Muddy says: Sick of living in a house full of clutter. 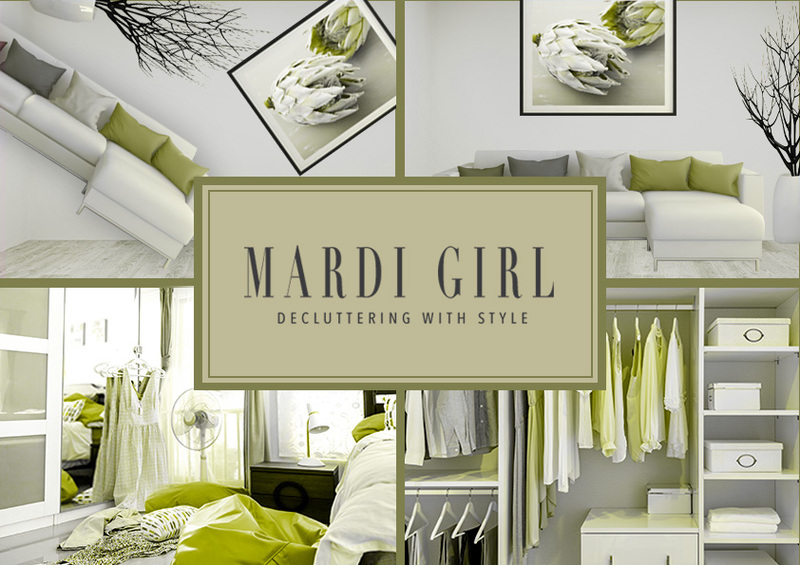 Say hello to Mardi Girl, a professional organiser who will streamline your life in no time. Anyone who’s ever cleared out their wardrobe will know that decluttering can be an oddly emotional experience, as our possessions are bound up with so many memories (even if it’s just feeling a bit grumpy about those size 8 bodycon dresses that you’ll probably never squeeze into again). And this is where Karen at Mardi Girl comes in. It’s her job to help people to say goodbye to things they don’t need by making some simple, practical changes for a more organised and clutter free way of living. Karen has been helping organise people’s lives for more than 20 years, and Mardi Girl is both APDO and Houzz registered so you know the job will be carried out professionally.